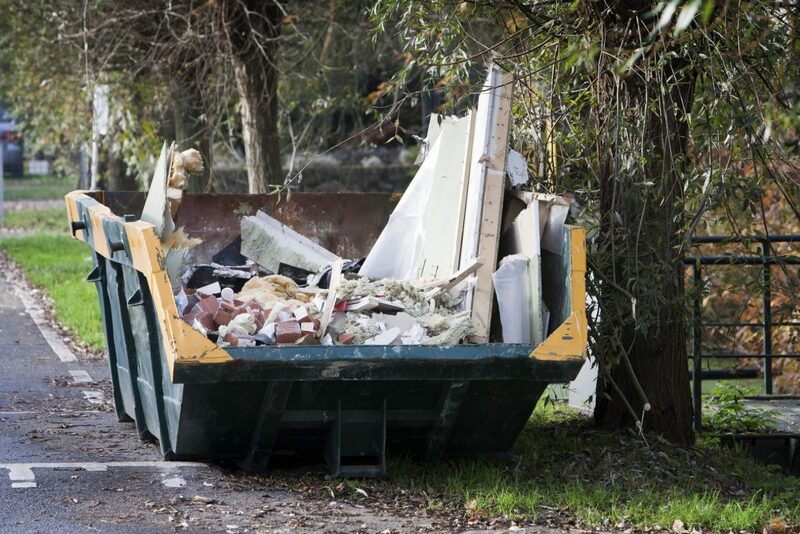 Ensuring proper waste disposal is an essential part of any construction, renovation or cleanup projects and hiring a skip bin can help you do this job. However, with dozens of companies offering skip bin services, it can be a daunting task to choose the best one. Many of them doesn’t have the proper knowledge and experience required to make your projects successful. Others have hidden charges while there are others who can’t provide skip bins in time. To avoid frustration and wasted time, it is important to know how to choose the right skip bin company in Newcastle. Nowadays where there are a lot of scammers and con-artists scattered everywhere trying to nab your hard earned cash, it is important to know if a company has an established reputation and credibility. One of the best way to ensure that your chosen company is reliable is to check whether they have a valid license or not. But having a valid license does not guarantee a company’s credibility. Try to find out how long they’ve been in service and ask for references and contact some of the company’s previous clients to verify their credibility. Always remember that cheap pricing can compromise quality, so don’t just go ahead and pick the cheapest skip bin offering. Try to find a company that offers both quality and competitive price. In addition to that, it’s important to make sure that there are no hidden charges. To ensure that you see the full price up ahead, ask for the full summary of the associated costs. Sometimes, they will only provide charges for the skip bin hire, excluding other miscellaneous fees discussed earlier. Make sure that the company have a knowledgeable staff and polite customer support. A company that have a skilled and trained set of customer support can help you decide the size of skip bin you should get and they should be able to give you insights to save costs. There are different sized skip bins available and it is important to make sure that your chosen company can offer a wide variety of bin sizes. This is crucial to make sure that you’re not getting a skip bin that’s larger or smaller than what you actually need, allowing you to save on time and/or costs from having to empty the bin multiple times or from getting a costly large bin that’s not even filled completely.